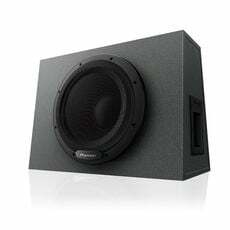 Make your audio installation easier by buying a perfectly matched subwoofer with box. 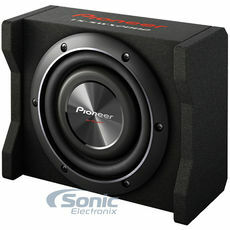 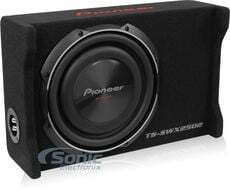 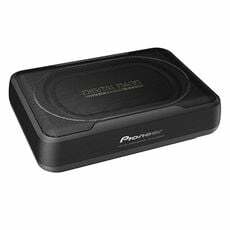 These loaded car subs include a sub, enclosure and sometimes an amp. 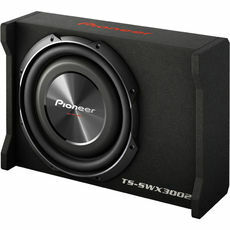 30% Off a Sound Dampening Kit with Your Subwoofer Purchase!